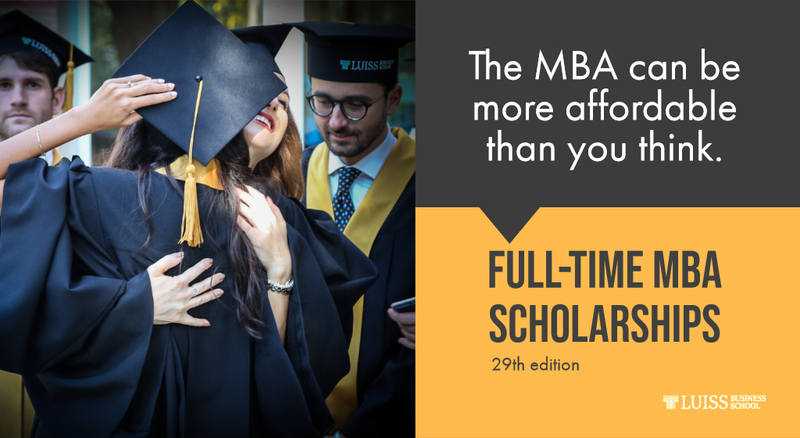 The LUISS MBA offers the connections to your future whether your ambition lies in starting a business or changing a large organization, transforming your world or changing the wider world. The LUISS MBA is your platform for new business thinking. Driven by diversity in teaching and learning, the LUISS MBA powers an international experience. A multicultural classroom connects you to the world, learning from the experience of others, drawing on their diverse skills and embracing their approaches to problem solving. The next dates of the admission test will take place on campus or off campus on May 16. (+39) 06 85222367 – 2320.